2 Stage Knife Sharpener Only $5.99! 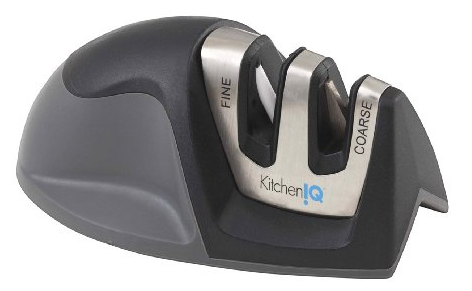 You are here: Home / Great Deals / Amazon Deals / 2 Stage Knife Sharpener Only $5.99! sharp knife is key! Get this 2 Stage Knife Sharpener for Only $5.99! stage setup that allows for honing and sharpening.